In April 2017, Theo Bromfield, Will Johnston, Charlie Rose and Will Addison set off on a 7200km cycle ride from Johannesburg to Nairobi. The goal was to raise awareness and funds for park rangers throughout Sub-Saharan Africa. Having discovered that since 2003 more rangers had died worldwide than British troops in Afghanistan and Iraq combined, we decided it was a story that needed to be heard. 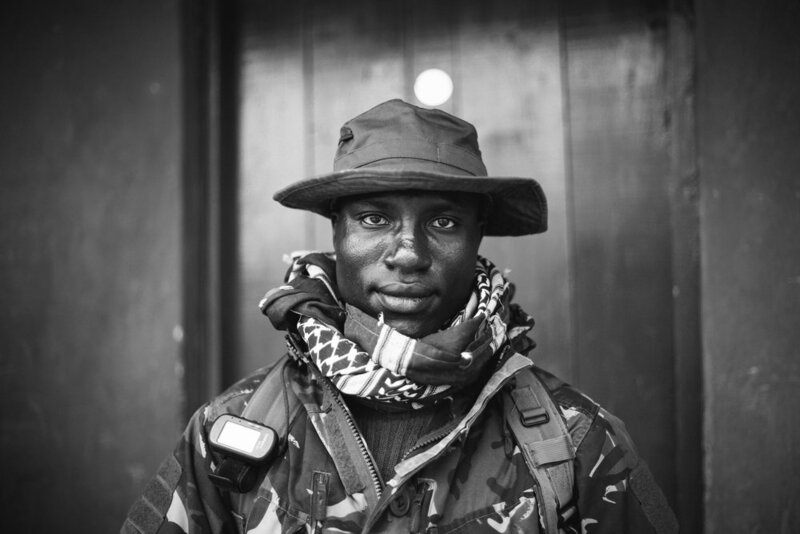 They are the men and women who are putting their lives on the line everyday to protect Africa’s most wild animals and places. With trade in illegal wildlife products estimated to be worth over $17 billion a year, rhino horn now rivals the price of gold and at current rates of loss there will be no rhinos left in the wild by 2026. 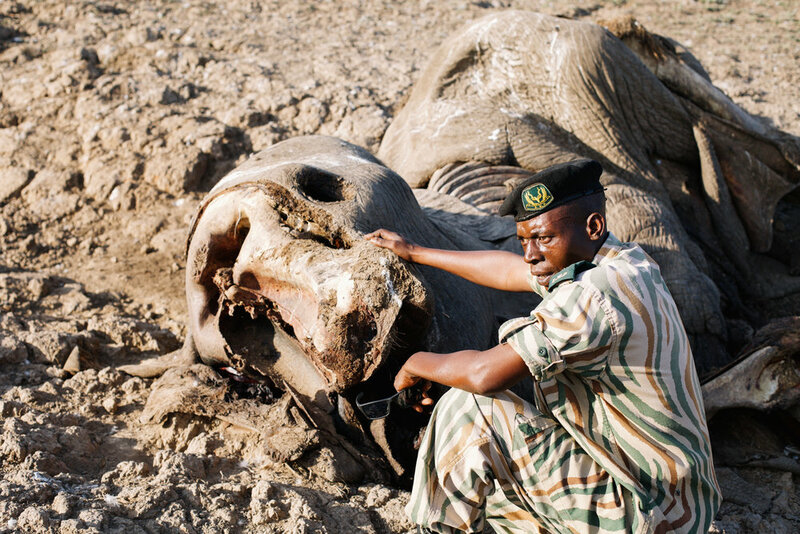 The rangers are the individuals who stand in the way and say no to poaching! The trip took us on a snaking route through nine countries, eleven national parks over five months, completely unsupported! 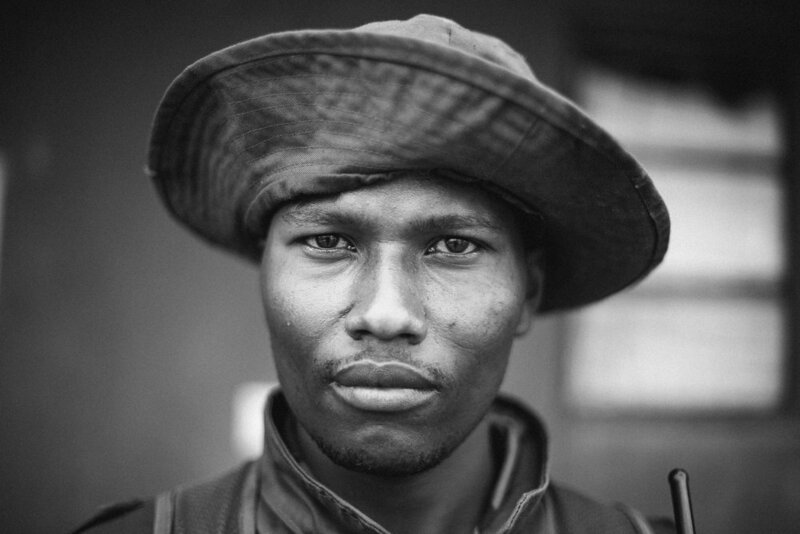 From the Black Mamba all female anti poaching unit in the Greater Kruger to the rangers in Bwindi Impenetrable Forest, we filmed, photographed and wrote about these unsung heroes of conservation. 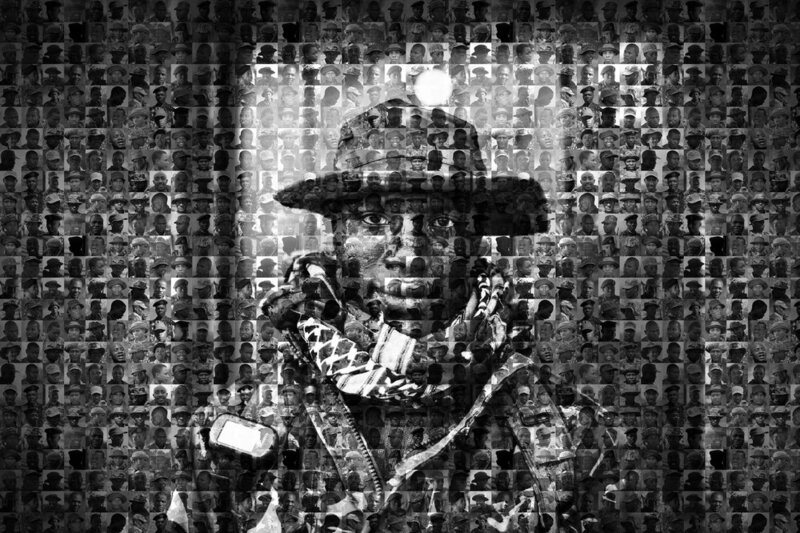 The Rangers story tries to convey some of these individuals and raise awareness for their daily sacrifice alongside our day-to-day lives on the road. We have partnered with an organisation called For Rangers who are based in Kenya. The organisation has no fixed core program list and donations change every year meaning that the money goes directly to where it is needed. 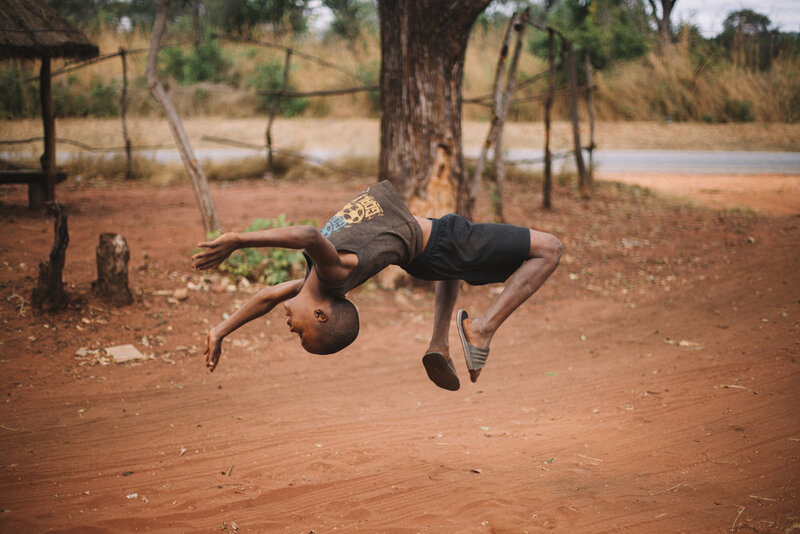 The funds are allocated in many ways and can vary from paying Fallen Rangers children’s school fees to buying new walking boots for an entire unit.